• Located in Redding. 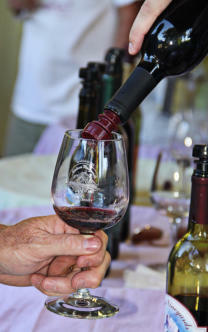 No need to leave town to enjoy the benefits of a winery and wine tasting. 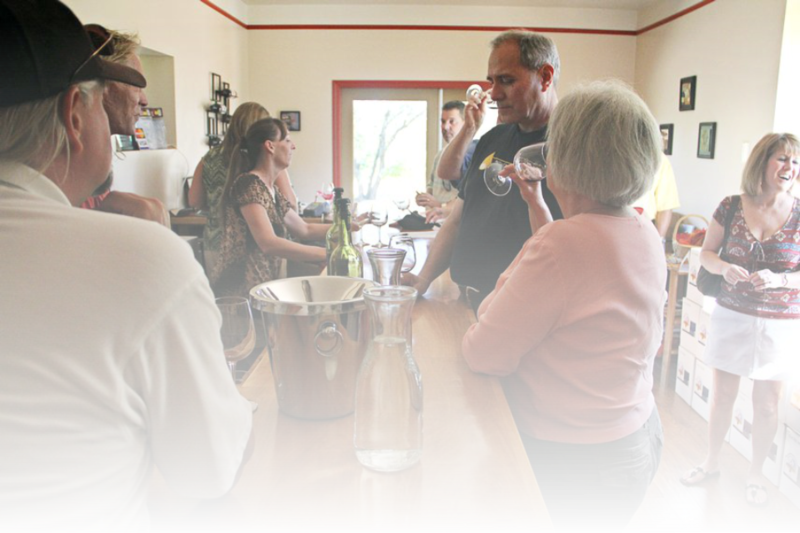 • The tasting room is stocked with wine-related merchandise. Shop while enjoying your wine. • Picnic tables and covered area with tables to enjoy a relaxing lunch and a glass of wine.